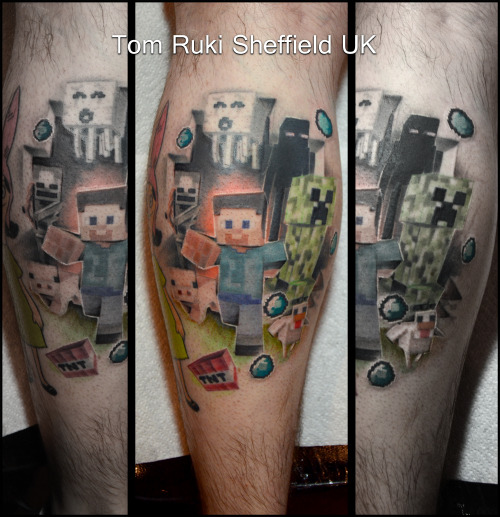 PAX frenzy has hit the city, and with all that fandom comes fandom tattoos. 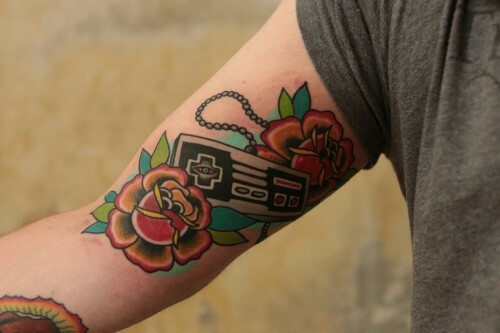 Meg previously wrote a great piece on tattoos, “A Permanent Display of Fandom Affection”, but I wanted to highlight some great gaming tattoos in honor of this weekends shenanigans. I’ll be keeping my eye out at PAX tomorrow for more amazing ink. 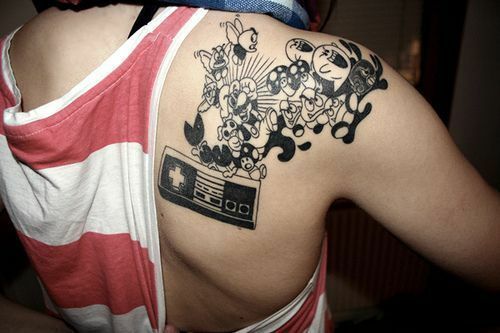 (I have to say, I am still waiting for a great D20 tattoo.) 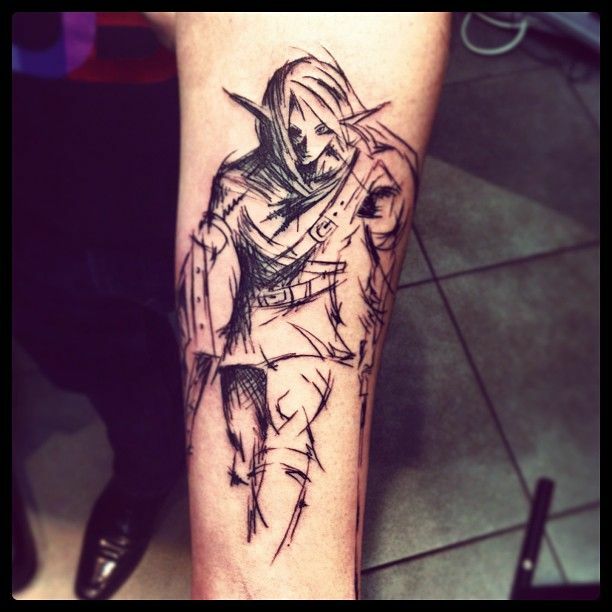 Do you have any gaming tattoos? Or any favorites? Share them below in the comments! Love this! 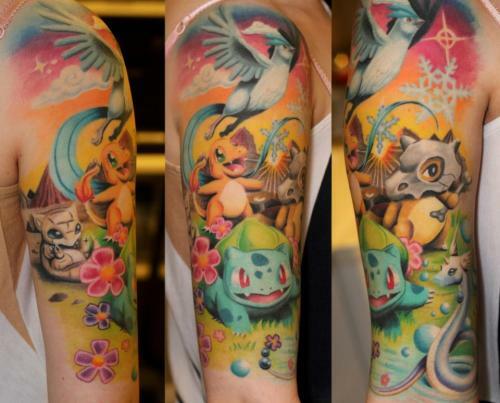 I’ve always considered getting a gaming tattoo- these are great inspo!